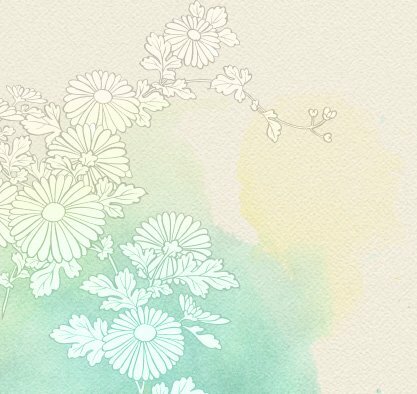 Founded in 2009, Ikeda Spa offers a quaint sanctuary away from the hustle and bustle of town, nestled among lush greenery in Bukit Timah. 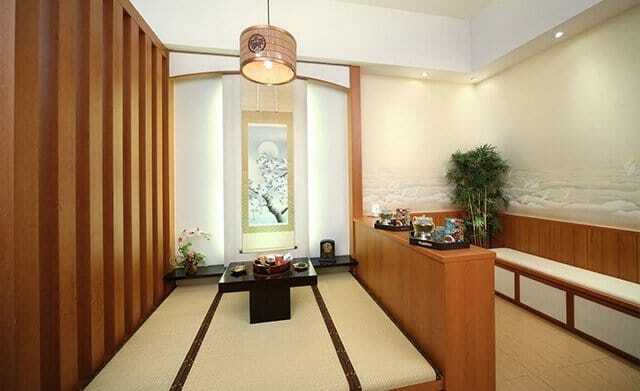 Zen-inspired interiors and personalised spa services transform Ikeda Spa into a home away from home for urbanites. 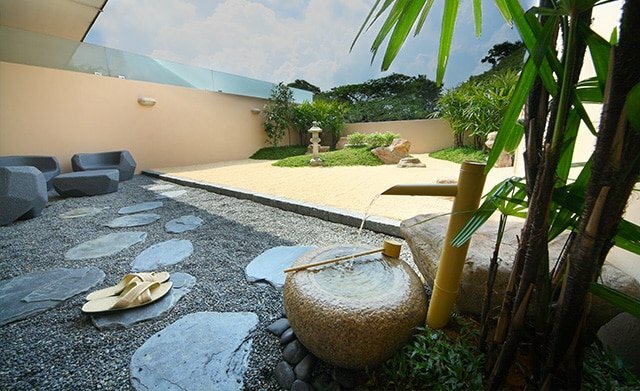 Ikeda Spa is the only day spa in Singapore with a Japanese Zen garden. We invite you to take a meditative walk in our charming garden and experience a simple chado (Japanese tea ceremony). Sipping green tea in perfect tranquillity is cleansing for the body and spirit. We proudly present the first authentic Ganbanyoku combined with our skilful massage therapists in Singapore. Also known as hot rock bathing, Ganbanyoku is a traditional Japanese detoxification ritual designed to revitalise the mind and body. 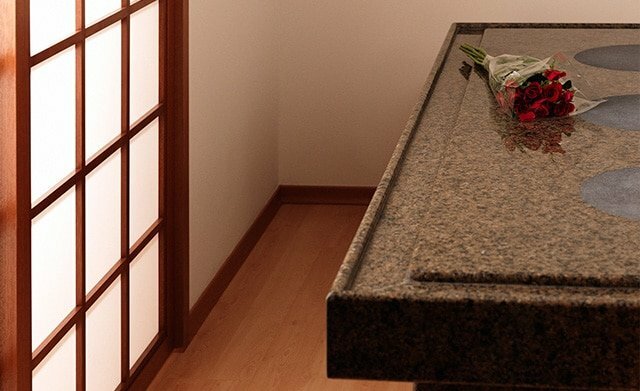 Unwind as you lay down on therapeutic black silica bedrocks, purge toxins and calories as you perspire. Attached to the VIP couple spa suite is our unique Rotenburo outdoor hot tub, handcrafted with Japan’s most prized hinoki (Japanese cypress) wood that was once reserved for royalty. 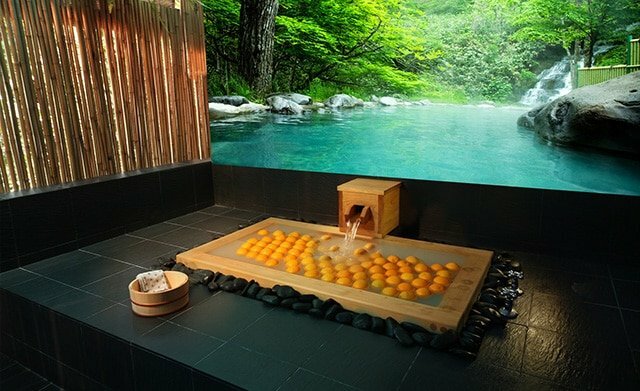 Soak in the exquisite wooden tub and discover the healing benefits of spa water enriched with aromatic onsen bath salts. It’s the ultimate holistic healing experience. The Zen Finishing Studio is the perfect place to enjoy the finishing touches of your spa day. 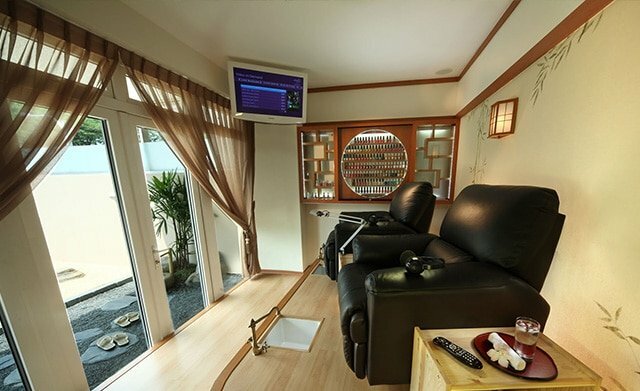 Here, you can chill out in a yukata, enjoy the view of our Japanese Zen garden, partake in some exquisite refreshments and catch a little cable TV while your hands and feet get a little tender loving care. Sit back, relax and immerse in perfect serenity. Browse the latest magazines, enjoy Japanese delicacies or simply unwind to the soothing music. Enjoy some well-deserved ‘me’ time in this cosy haven, and emerge completely energised.